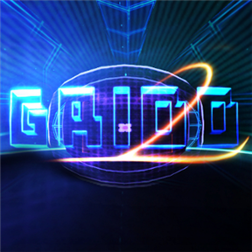 GRIDD 2 is the sequel of the Windows Phone award winner game GRIDD. Play endlessly, avoid obstacles, fight enemies and set your best score in this neon looking old fashioned Shoot Em Up! You can play using accelerometers or touch controls! Written by: MBGW on February 16, 2014.